The perfect accessory for tradeshows, conventions, seminars and company sponsored events. 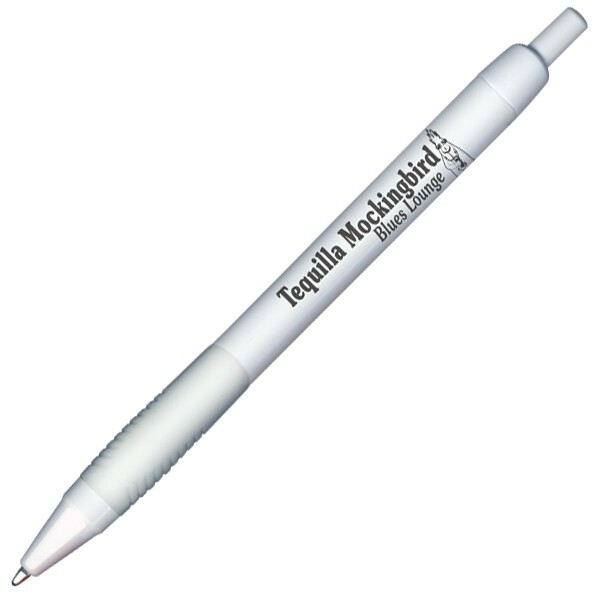 This Caramba(TM) Pen comes with PREMIUM black documental ink. 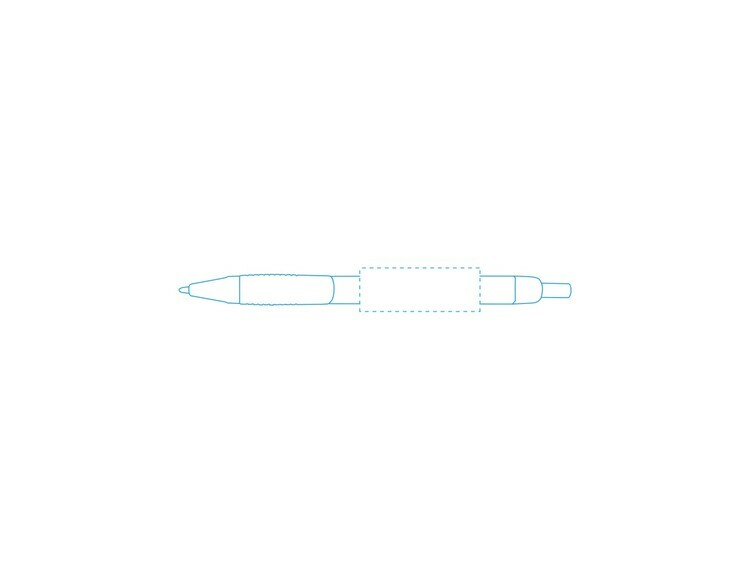 Coming in a variety of colors to effectively coincide with your brand, this retractable 1.2 mm ballpoint pen will keep your brand in the lives of you consumers long after the event has ended. 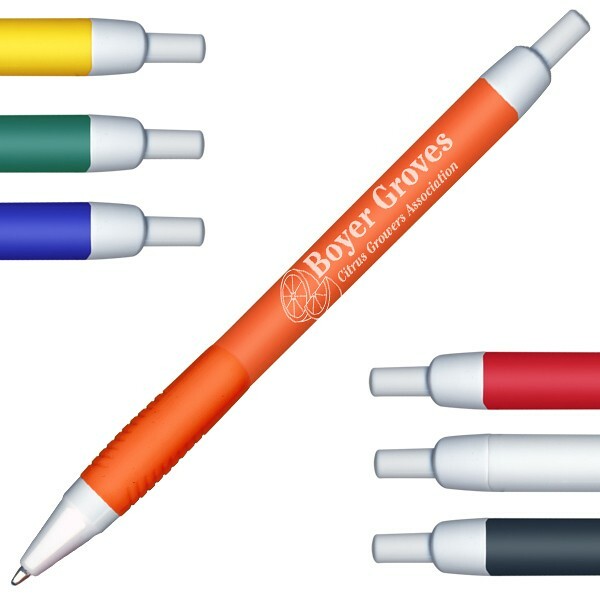 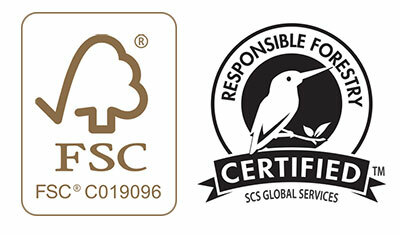 Customize with your company logo to create a classic promotional gift. 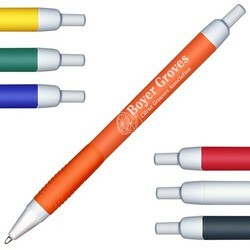 1.2 mm retractable ballpoint pen. 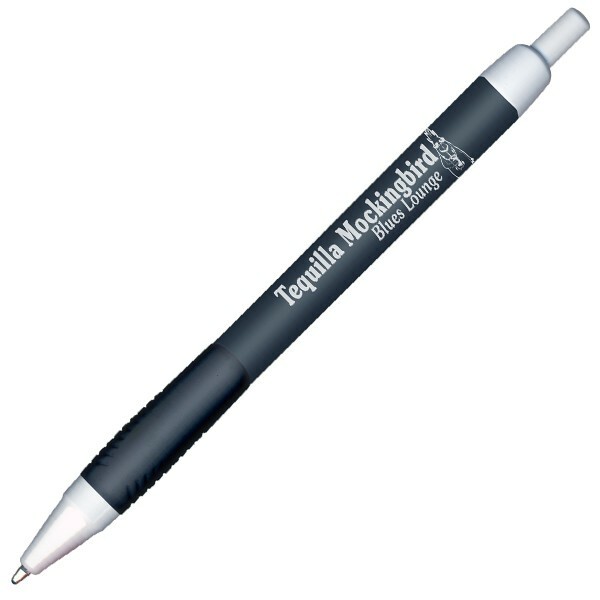 Comes with black dokumental ink.